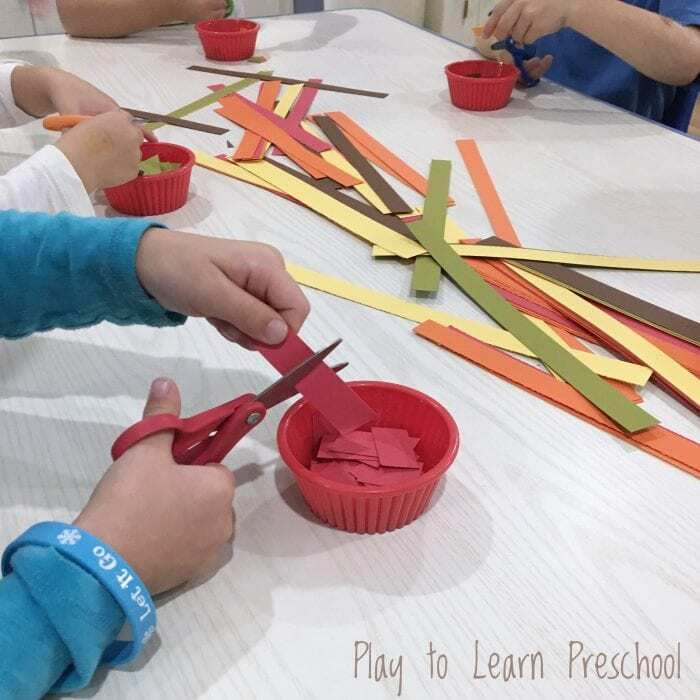 Scissor skills are an important part of preschool. 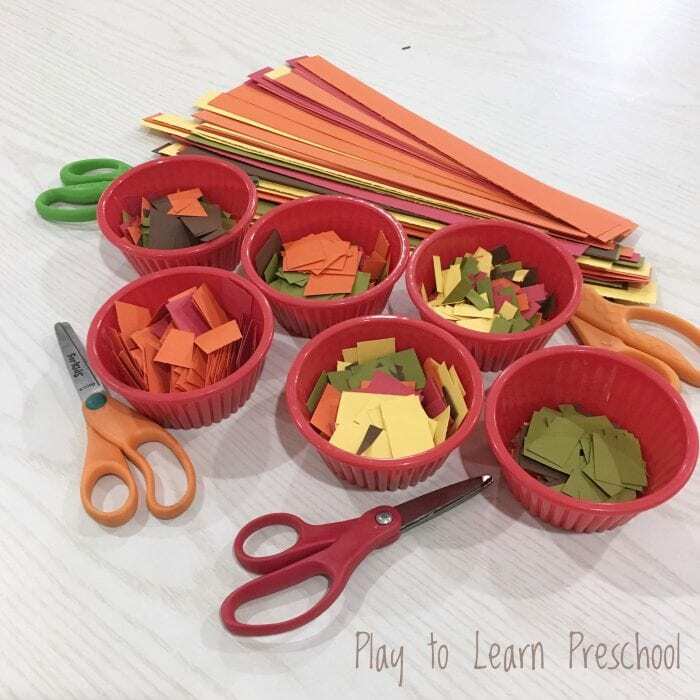 Beginning with a highly successful task, such as cutting strips of paper into confetti, help them develop familiarity with scissors and how they work while being extremely satisfying. As a bonus, the confetti they create is easily converted into beautiful seasonal art! The small muscles in the hands and wrist are essential to all preschool children. Gaining strength and control of these muscles is crucial for writing later on. They are also important for self-care skills such as fastening clothing and using small toys. The repetitive motion of cutting can be quite a workout, much like push-ups for the hand! This is a particularly easy activity to prepare for the students. strips of paper in seasonal colors, about one inch wide. 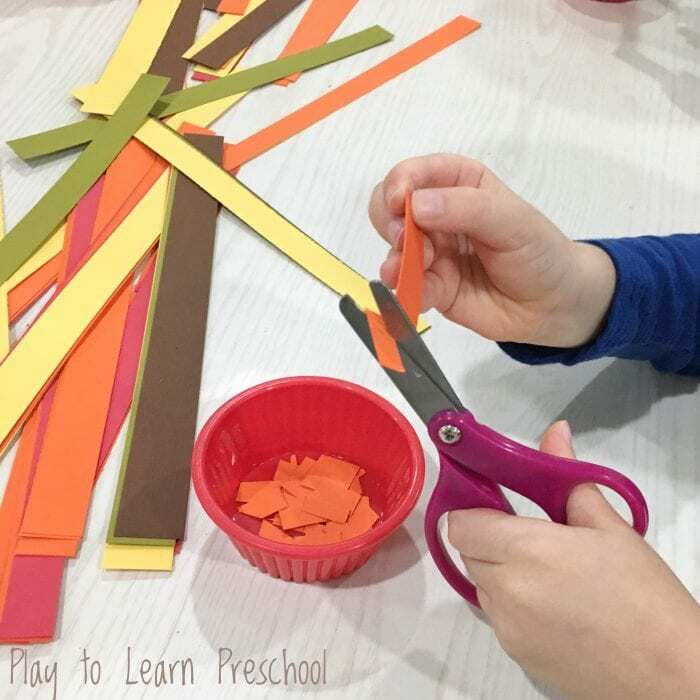 One quick note: if you have noticed any students in your class with strong left-handed tendencies, it would be a good idea to have a pair of scissors specifically for them. Getting a different color for lefty scissors or marking them in a way that is easily identifiable can save a lot of frustration. 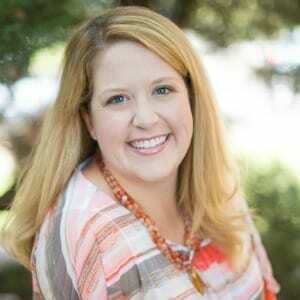 And if there are students that struggle or are delayed with their fine motor skills, there are several different adaptive styles that can help, and most are quite inexpensive. What better way to use that confetti than to get even MORE fine motor skill practice by gluing it into place? Students continue strengthening small hand muscles when they grasp the small paper pieces and apply them to the glue on the paper. 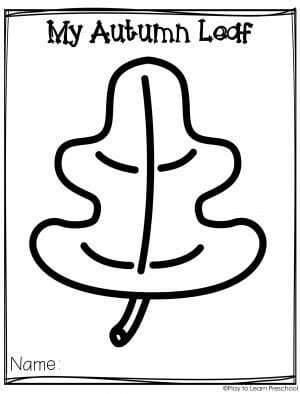 It’s also a handy way to reinforce the glue stick skills while supplying some seasonal art for the classroom. Here’s a sample of a finished project! 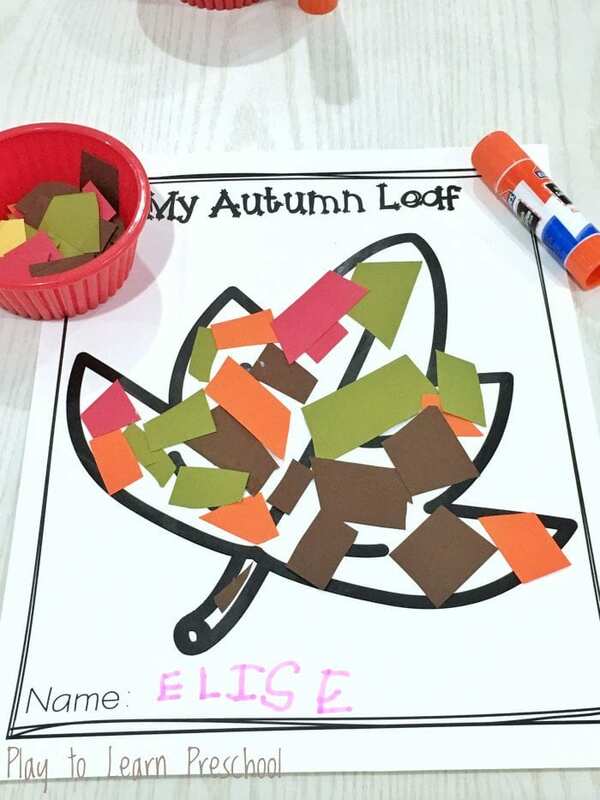 Click HERE to print 4 different Autumn Leaf options.